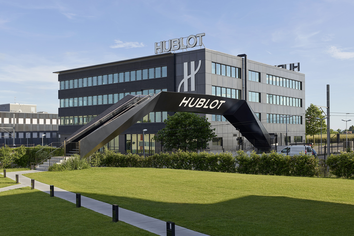 The Big Bang is the Hublot iconic design, multi awarded, and first pillar of the Hublot collections. The Classic Fusion is the Hublot reinterpretation towards a more classic sporty chic look, a refined sober design with a finer profile. It remains resolutely true to the distinguished Big Bang design while rediscovering a more traditional side. 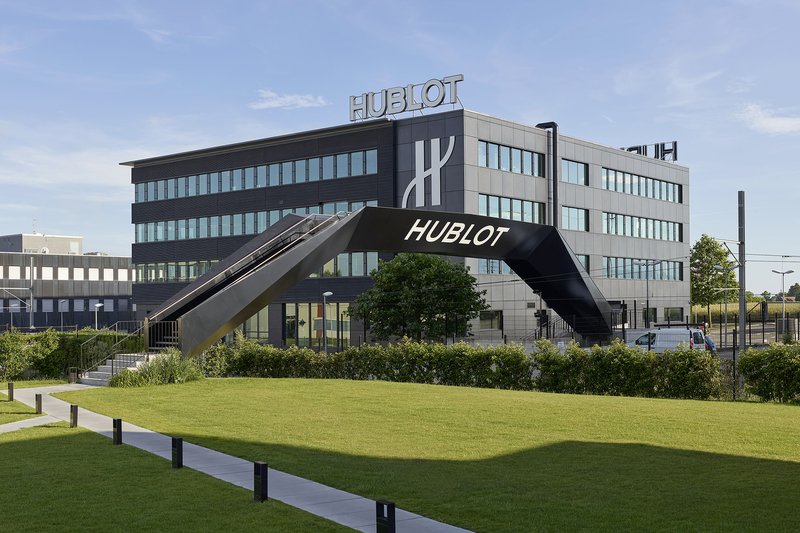 Nearly 10 years after the launch of the Big Bang, Hublot has launched a new collection in the spirit of the Big Bang but in a new form. The Masterpieces Collection is dedicated to extraordinary pieces, different and innovative.